You are here: Blog / Popular / Help! I Want To Be A Trainer… But I Hate Public Speaking! Help! I Want To Be A Trainer… But I Hate Public Speaking! The most common argument I hear against being a trainer is that people hate, or don’t like, or are scared of… public speaking. Because, as we all know, you have to be a great public speaker in order to be a great trainer. True, or true? 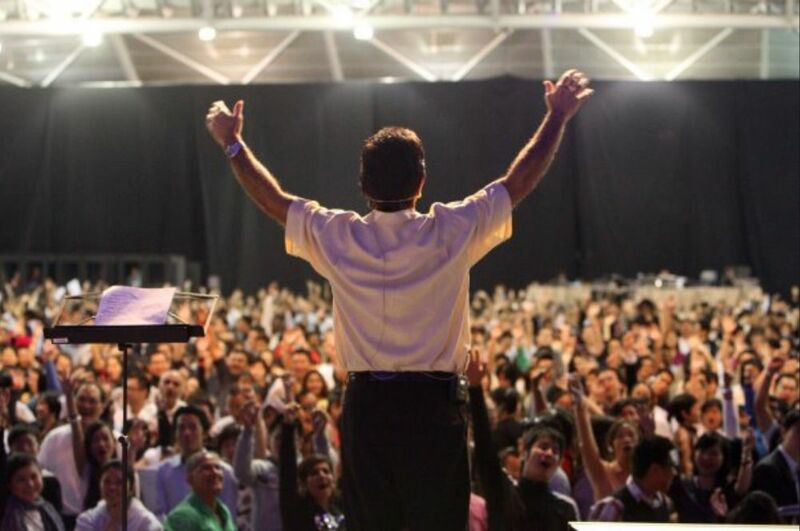 You can hate public speaking, and still be a great trainer. 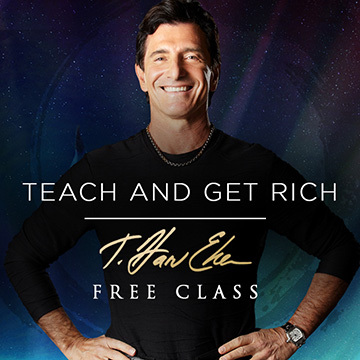 In it, I share the secrets I’ve used to teach thousands of people across the globe how to become highly respected AND highly paid trainers. 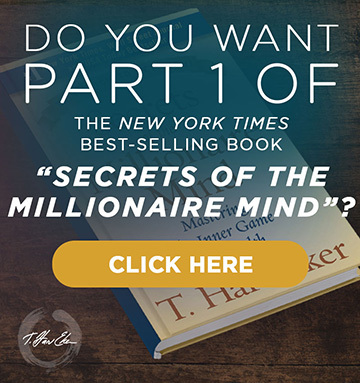 These people were once in your shoes, and now some of them are making millions and millions of dollars… and you can too. All you have to do is click here, or select a date and time that works for you. I’ll see you there! Did you enjoy the article above? Please share in the comments section below! I love all things Eker‼️I’ve learned from your courses and had great fun doing it. Some of my best memories are from Millionnaire Mind CHICAGO IL seems like yesterday! This training sounds absolutely great! Now I can see the differences between been a public speaker and a trainer. These make me be aware about the importance of interacting with People, and also having a good time and making friends….